When it comes to water, Lauren Smitherman doesn’t mind getting a little personal. As a graduate student in Water Resources Science at Oregon State University, she asked people in rural Oregon for permission to collect samples of their drinking water. Assured of confidentiality, most people welcomed her into their kitchens where Smitherman ran a stream of cold water from their faucets for a few minutes before filling a plastic bottle. The student researcher was looking for arsenic, the tasteless, odorless element that, in high enough doses and over a long period of time, can cause preterm birth, skin lesions and different types of cancer. It’s the same contaminant that has poisoned thousands of people in Bangladesh and other parts of the world. In the American West, it shows up in groundwater from Arizona to Idaho and Southern California to Oregon. Working with Molly Kile, assistant professor of public health, Smitherman first traveled to Harney County to help with an arsenic awareness workshop held by the local health department. Kile is studying the health impacts of low-level arsenic exposure, and the health department runs domestic well-water safety programs that help homeowners test their water for arsenic and interpret the results. Smitherman and Kile talked with landowners about the health impacts of arsenic, and Smitherman collected samples from wells used for domestic, agricultural and livestock purposes. She also looked for associations between arsenic and aquifers, the water-bearing soils and rocks that supply the county with most of its potable water. Altogether, she analyzed data from 140 wells ranging from 20 to as much 2000 feet deep. Most were less than 500 feet. While two-thirds of Smitherman’s samples contained arsenic concentrations below the MCL, 11 percent exceeded 50 parts per billion, the MCL in effect until 2002, which is more than five times the current standard for drinking water. The rest, 21 percent, fell between 10 and 50 parts per billion. The study identified arsenic concentrations from 0 to 153 parts per billion. Private wells are not regulated by safe-drinking-water laws unless the property is being sold. In 2010, the Oregon Legislature required that when a property sale occurs, any well that supplies drinking water must be tested for arsenic, nitrate and coliform bacteria and that the results must be disclosed to the buyer. A little chemistry is useful in understanding what Smitherman did in the lab. Multiple forms of the element can exist in a single sample, so she ran analyses for all chemical forms to determine what chemists call “total arsenic.” Smitherman used a device known as an inductively coupled plasma mass spectrometer in Oregon State’s W.M. Keck Collaboratory for Plasma Spectrometry to quantify the amount of arsenic present. She also evaluated the accuracy of two kits available to the public for testing arsenic at home. Her results showed significant discrepancies from laboratory results, she says. It’s possible that iron and sulfur compounds in the samples interfered with the tests. Smitherman grew up in Austin, Texas, and received a bachelor’s degree in Environmental Science and Policy from St. Edwards University. 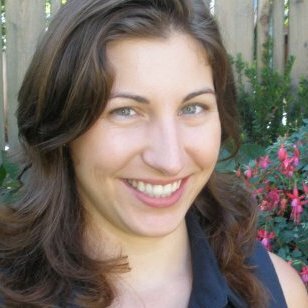 She worked for the Texas Commission on Environmental Quality before coming to Oregon State. 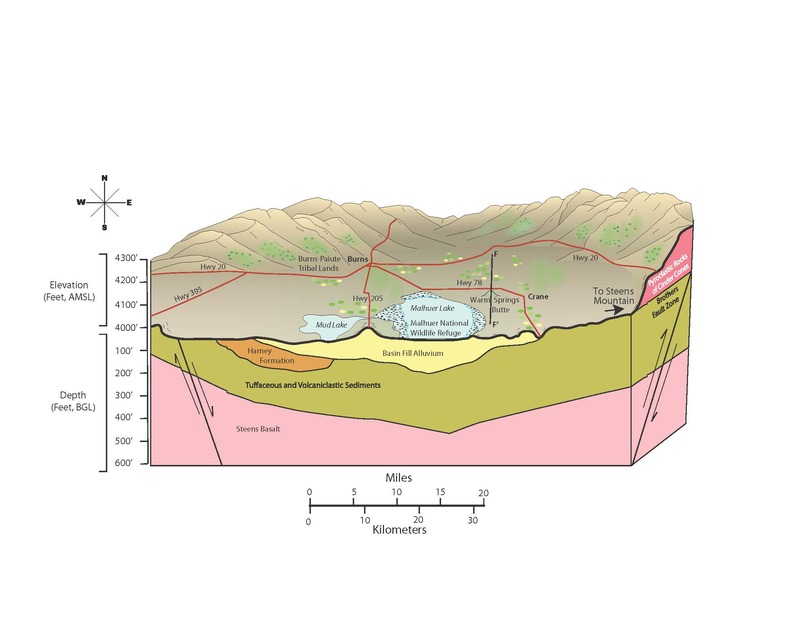 Her master’s thesis, Forensic Hydrogeography: Assessing Groundwater Arsenic Concentrations and Testing Methods within the Harney Basin, Oregon, is available in OSU’s Scholars Archive, https://ir.library.oregonstate.edu/xmlui/handle/1957/57428. A white paper summarizing her study is available through the Institute for Water and Watersheds, http://water.oregonstate.edu/white-papers. She will also be reporting her results at the next Harney County Watershed Council meeting in Burns on November 17.